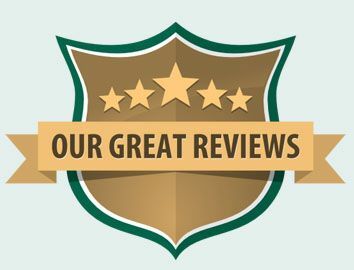 Our experience guarantees you the perfect treatment. 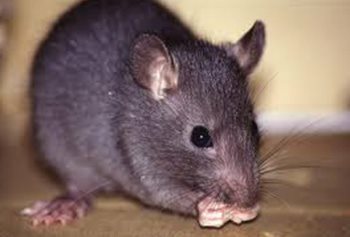 Rattus rattus black to light brown in color. Tail as long as body. 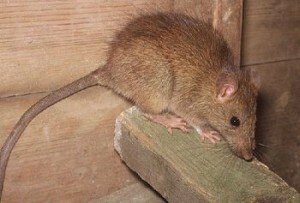 Rattus norvegicus “Sewer Rat” brown, dark brown to tan. 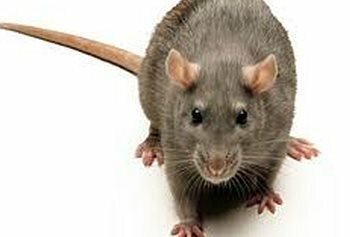 Also bred as common laboratory rat and pet. 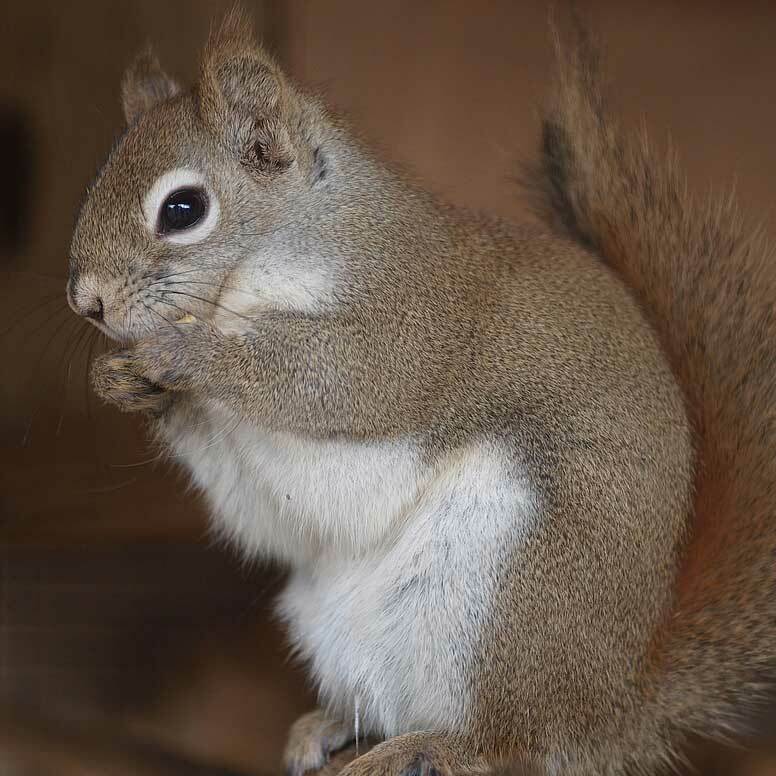 Pest squirrels have the capacity to ruin lawns and homes. Their colors vary greatly from black and gray to red and brown. Squirrel fur is short, thick, and bushy, getting thicker near the tail. Mice tend to effectively instill shock to anybody who see them scurry across the room. 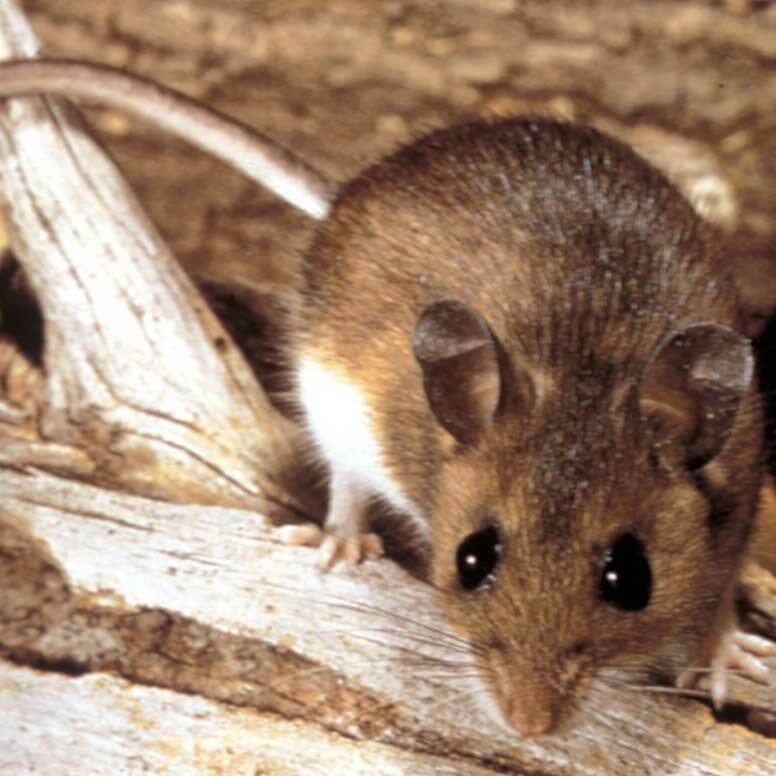 Small creatures such as mice look for two things: warmth and food, which are in abundance to a mouse in most homes. Moles are very small greyish-brown rodents who live their entire lives underground. 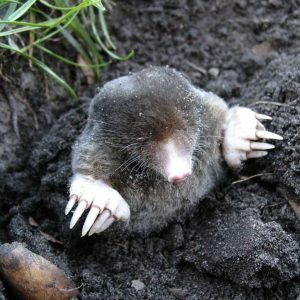 Moles live on bugs like grubs, worms and slugs and they can travel through your garden, causing your crops to cave in. 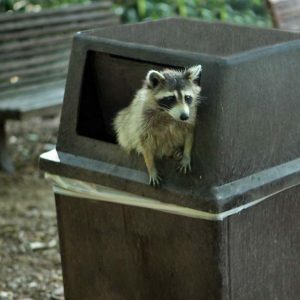 Raccoons are known as nature’s bandits, and for a good reason. 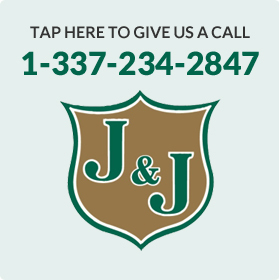 Your trash, pet food and leftovers are never safe from these sneaky thieves. 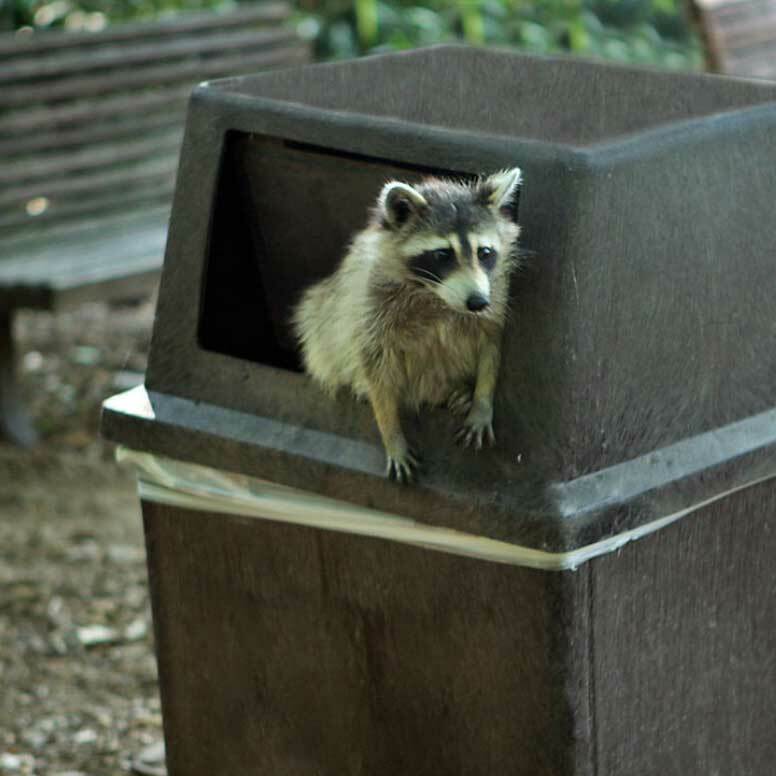 Raccoons can hide almost anywhere and are incredibly agile, meaning that they can get almost anywhere. When one of these burglars rears its ugly head, a pest control professional will know how to take care of things. 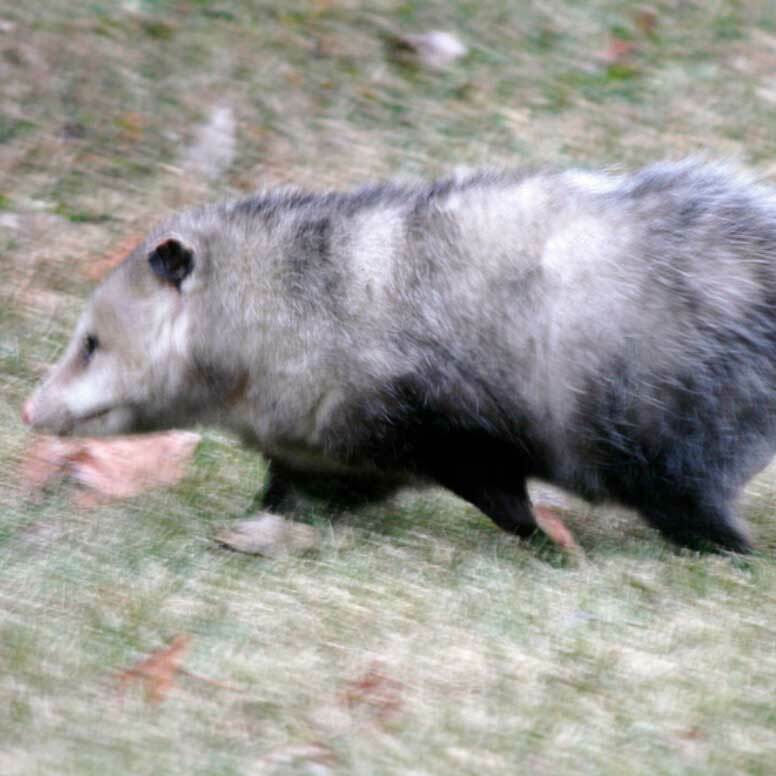 One of North America’s only marsupials, the possum (or, opossum) is renown for carrying rabies. These creatures look very much like large rats and should not be approached or provoked.